Hard to believe we’re well into March and snowbirds are making plans to return to their summer homes. It has been an unusually chilly and wet winter for Arizona. The good news is we didn’t get the massive amounts of snowfall and frigid temps that our friends received in the Pacific Northwest, Midwest, and Canada. It’s still a great winter when you can golf most every day with a jacket that you remove midway into the round. The real estate market has continued to show appreciation and we feel it will continue through the summer and fall months. A number of our prospective buyers ask us to keep them on a search throughout the summer so that they can see what is coming on, and if desirable they will fly down to take a look. We listed and sold all 12 months in 2018 and anticipate that will continue this year. So, if you are considering selling, it’s not too late. In fact, it is the perfect time. Some homes will come off the market as snowbirds leave and inventory will be scarce. Don’t be afraid to have your home on the market in late spring and summer. You asked for it – We’re doing it! Our next shred-a-thon event is Sunday April 7, 2019 from 8 to 11 a.m. It will be at the Oakwood Clubhouse parking lot by the kiddie pool (same location as January). We will once again be collecting donations for the Hamilton High Homeless Program and are asking people to bring healthy snacks (granola bars, nuts, etc. ), or you can make a financial donation by check. Would You Like a Free Buyer Guide or a Seller Guide? First passed in 1974, the Real Estate Settlement Procedures Act (RESPA) is a federal statute regulated first by the U.S. Department of Housing and Urban Development (HUD) and now in five days. 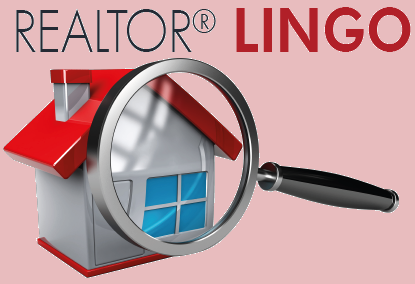 The seller and agent work together to determine costs associated with the requested repairs and then a written response is drafted and sent to the buyer’s agent. The responses are typically: seller will fix all items, seller will identify those they will fix and those they will not, and seller offers a credit at closing in lieu of any repairs. We work hand in hand with our buyers and sellers through this process. The purpose of RESPA is to govern the real estate settlement process by mandating all parties fully inform borrowers about all closing costs, lender servicing and escrow account practices, and business relationships between closing service providers and other parties to the transaction. The RESPA statute covers mortgage loans on a one-to-four family residential property. These include most purchase loans, assumptions, refinances, property improvement loans, and equity lines of credit. According to HUD, the goal of the rule is to clarify and outline the settlement process and fees to consumers and eliminate illegal activity such as kickbacks and referral fees among settlement service providers. HUD’s responsibility for enforcing RESPA ended in 2010, when its authority was transferred to the CFPB by the Dodd-Frank Wall Street Reform and Consumer Protection Act. 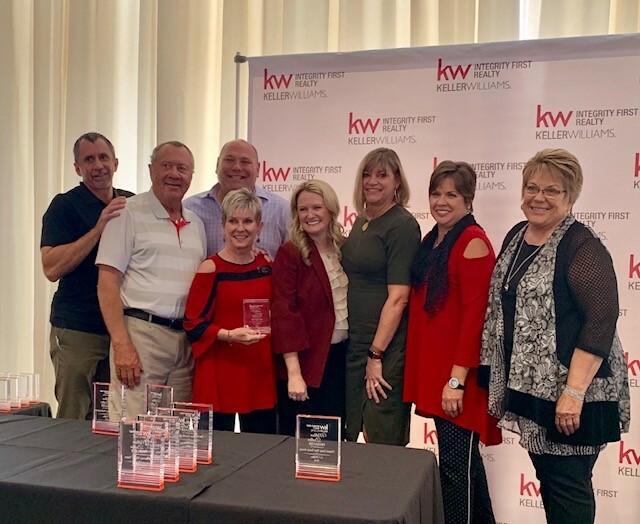 Our annual Keller Williams Integrity First awards breakfast was held March 7, 2019. Our true success is clients and friends who refer us and we sincerely appreciate each of you and your support. We love this community and find ways to give back as often as we can with educational seminars, shred-a-thons, and things that clients tell us they like to see. 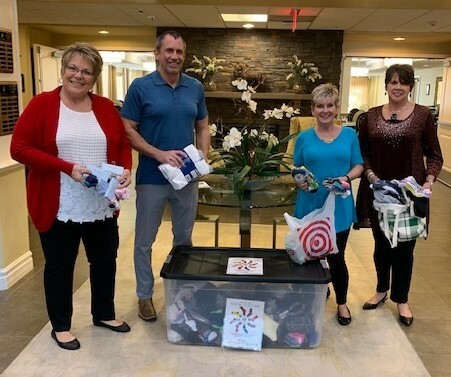 Gardens at Ocotillo, a Senior Assisted/Independent Living Facility in Chandler, AZ, recently held a “sock drive” in support of local nonprofit, Clothes Cabin. The facility encouraged residents and community members to stop by and donate new socks. The Clothes Cabin assists people in need by providing free clothing to men, women, and children. The Kolb Team was pleased to donate new socks for every age group! Consider donating gently used clothes or household items to this most worthwhile organization. 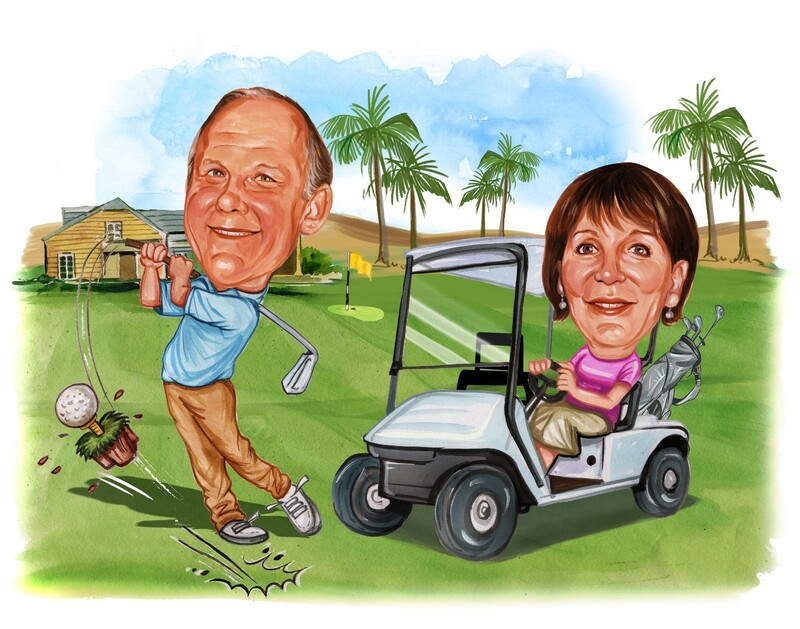 “We could not be happier with the personal service we received from The Kolb Team. We bought our beautiful Oakwood house in late January and just moved in this November. Everything clicked! They knew exactly what we wanted, didn’t waste our time showing houses that didn’t fit our style or budget. Whenever we had a question they responded immediately. It took us over a year to find the right time to make our move, but they continued to stay in contact with us and keep us informed about the Sun Lakes market. The service and guidance we received from them was invaluable. We would not hesitate to list, buy, or recommend them to our friends. What a fabulous team”! Every month we publish a list of Sun Lakes homes that have sold the previous month. These are published by community with address, floor plan (if agent placed in listing), and sales price.